It's been a long time since I've posted any blog help posts but today I want to share with you a realistic list of equipment us bloggers need without telling you to go and buy a £1000 camera because let's face it, you don't need to be spending that much money on a camera to get a good quality image. Okay, I say laptop because it's easier to have something you can carry around with you, rather than being chained to a desktop computer all of the time. Laptops can be propped up in coffee shops or on your holidays and they make the greatest gadget of all, for blogging or networking. I will add that YOU DO NOT NEED a Mac Book Pro in order to be classed as a 'blogger.' A lot of posts similar to this promote all apple products - you do not need to be using apple to get somewhere in this industry, all laptops do the same thing after all. It's like aeroplane vs airplane - which ever you're comfortable with will do the job. 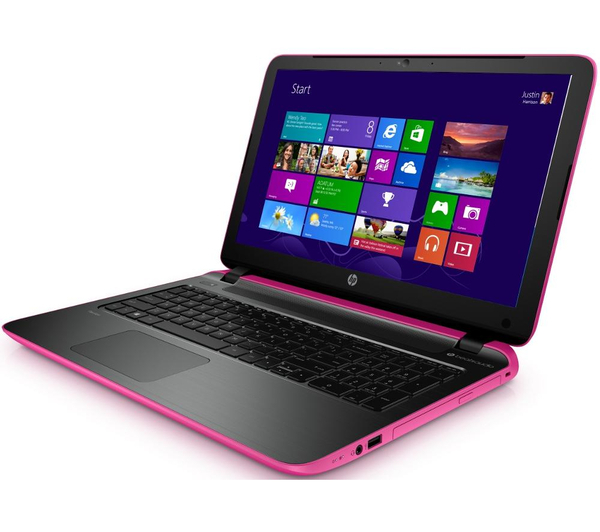 I use this HP Pavillion laptop which has beats audio and touch screen functions. It makes my life a lot easier, I can listen to music in high definition and the touch screen option is a life saver and make's graphic designing a lot more physical and enjoyable. Who needs a mouse? Laptops are the main thing you need however sometimes lugging them around on your shoulder can weigh you down if you're out for long periods of time. Thankfully, tablets are small devices that fit perfectly in your handbag making blogging on the move a lot easier, plus you can save your phone battery whilst using this for all of your social networking and blogging needs. I use the Canon Snapshot SX150 IS and I love it, it cost me £100 and has been the best £100 I've spent. It takes high quality photo's and if they don't turn out perfect I can easily edit them to make them look that little touch better. 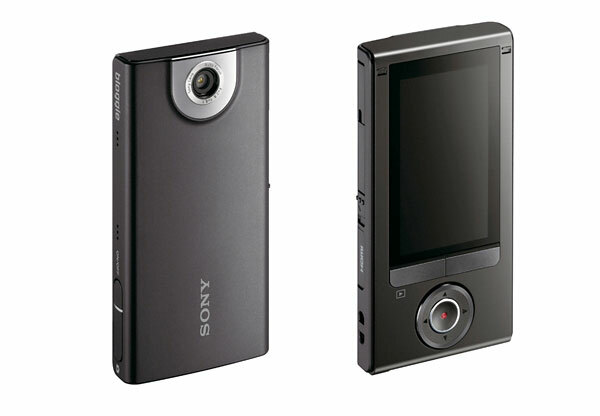 It has many functions, optical zoom, flash and auto focus being a small few of them. This camera performs how I want it to and I didn't have to pay a hefty price for it. So, if you're starting photography or a blog then I highly recommended this camera for you to get started with. 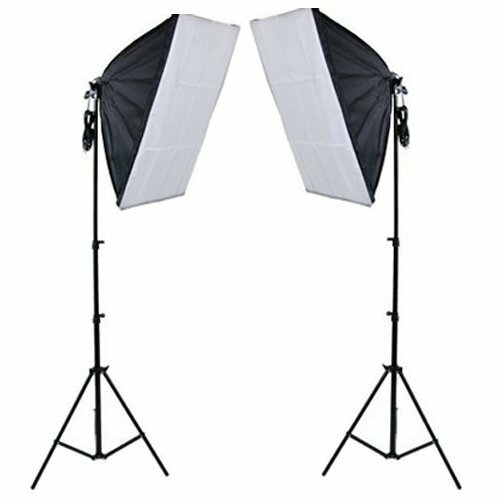 These lights come to £61.99 on Amazon however you can buy a full set including other lighting equipment and a backdrops for £74.99 here. 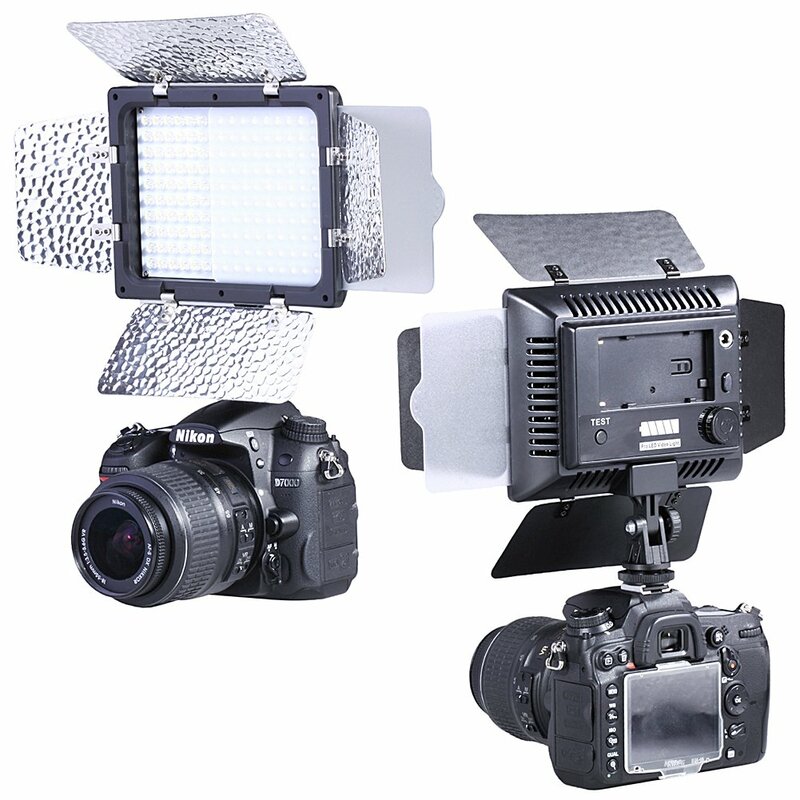 Or this video light for a digital camera is handy for recording video's without those horrid shadows! These are £35.62 on Amazon, which is a bargain if you ask me! The Sony Bloggie is a brilliant tool for shooting video's in HD - it also has features that will make movie life a lot easier - it has a built in USB so finding out cables is no longer required and also let's you see exactly what you're shooting. You could also use this as a camera however the quality of photo's aren't brilliant but they are acceptable, it's all down to personal preference. 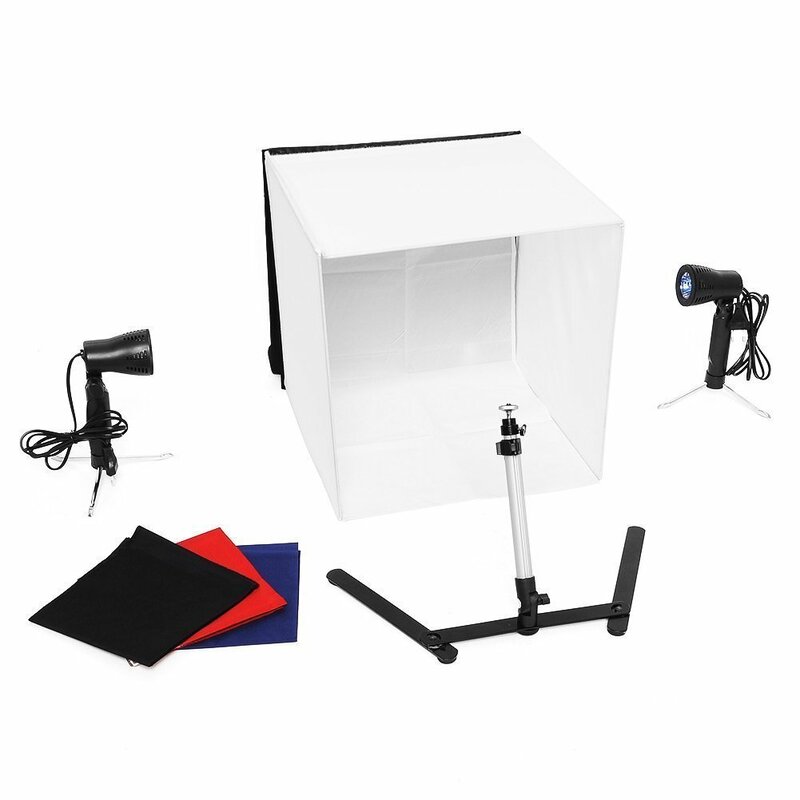 These cost £79 and are a handy little gadget to own. If you're starting out you need to research, research, RESEARCH! 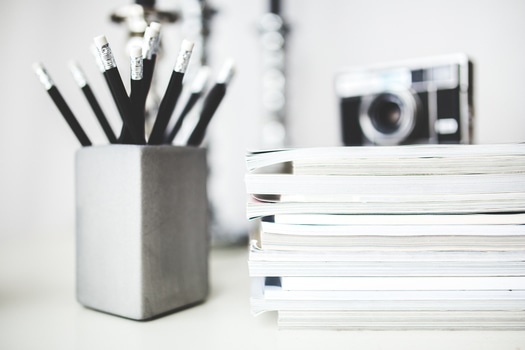 These are the best books to help you along your journey in my opinion, but, even if you've been in this business for a while - we could all scrub up on something and learn new things, these books tell you all you need to know! Dana Fox - 365 Blog Topic Ideas £9.50 here. 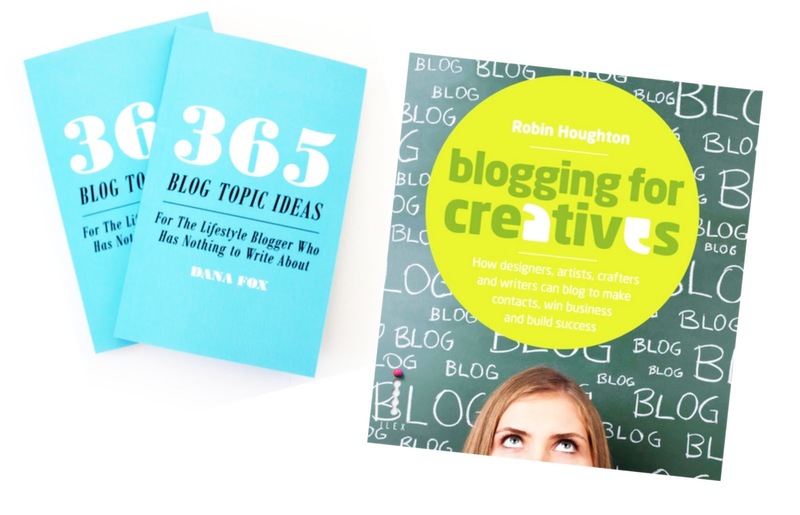 Robin Houghton - Blogging For Creative's £12.08 here. Joy Deangdeelert - Blog Inc £10.68 here. So there you have it, A realistic list of equipment you need to start a blog or improve your blog. Drop by next Monday for the best apps and software for bloggers.